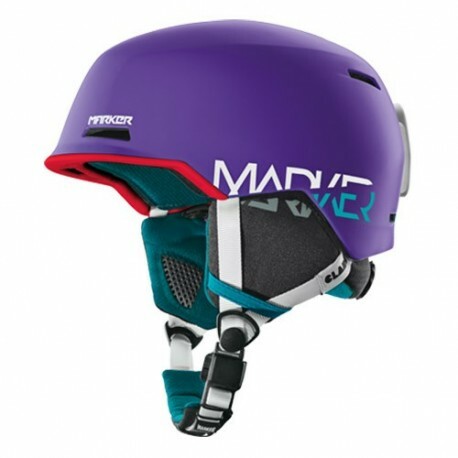 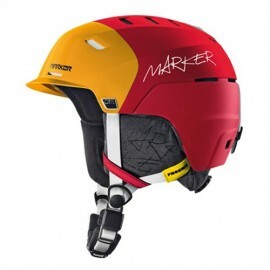 The remarkably light CLARK expands our program to include a brand-new freestyle/freeride model built around ultra-lightweight IN-MOLD technology. 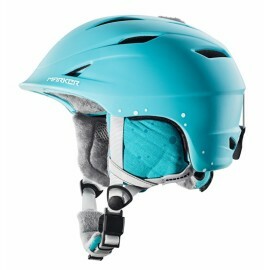 At only 327 g*, you‘ll barely notice you have it on — making it perfect for big mountain tours. 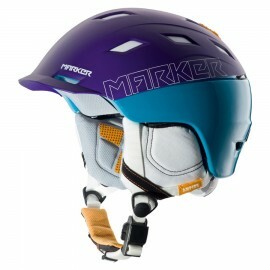 Yet don‘t let its lack of heft fool you, IN-MOLD construction with 360° EDGE PROTECTION delivers optimal protection. 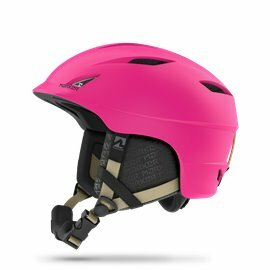 The AIR JAM CLIMATE CONTROL and Xdry PERFORMANCE LINING let you regulate the temperature and keep a cool head during exertion. One hand is all you need to close the magnetic clasp on the chinstrap or to adjust the CLARK to your head size with the RTS WHEEL. Its striking design is unlike any other, making the CLARK look as good as it performs. 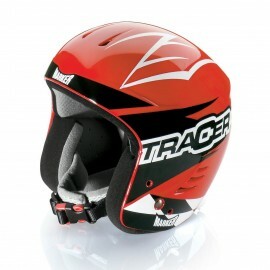 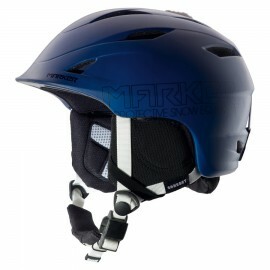 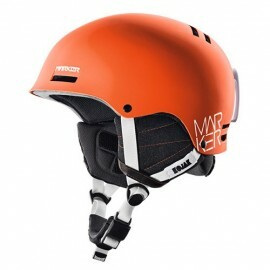 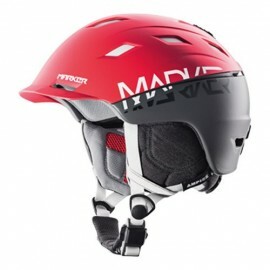 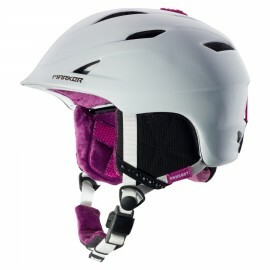 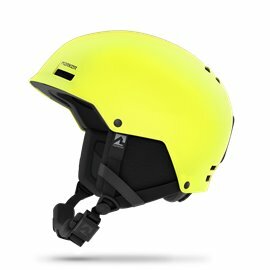 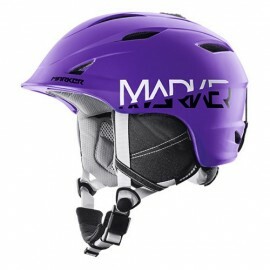 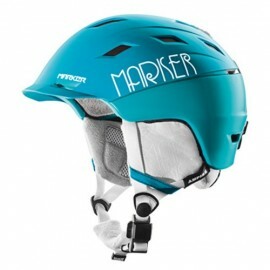 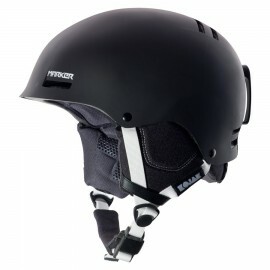 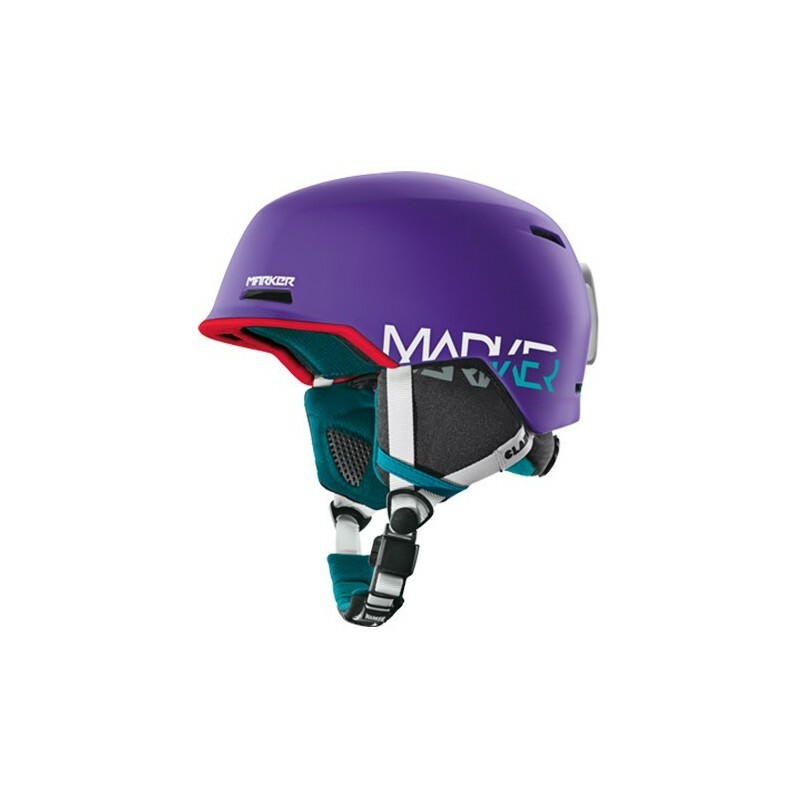 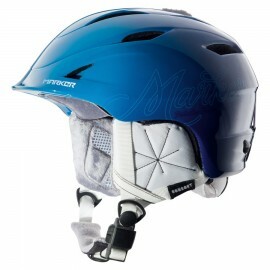 Like skiing with a beanie under your helmet – or sometimes with, sometimes without? 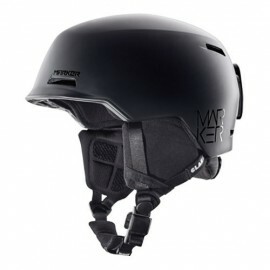 BEANIE READY means that you can remove the lining from your helmet quickly and easily, and replace the lining with your beanie. 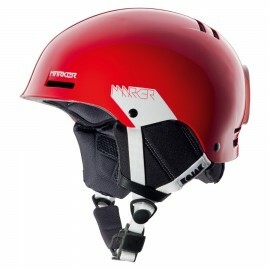 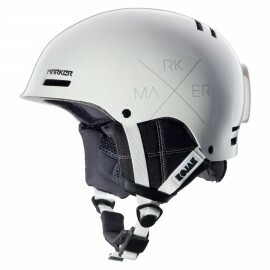 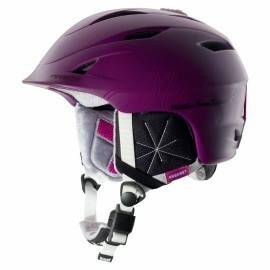 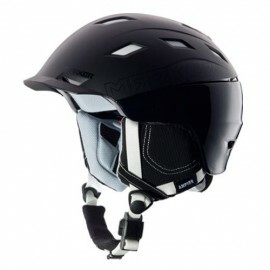 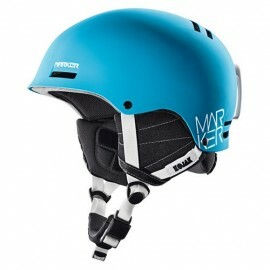 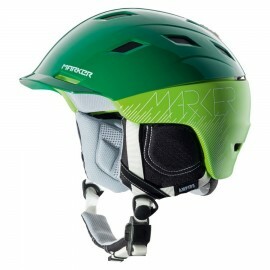 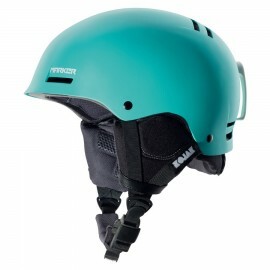 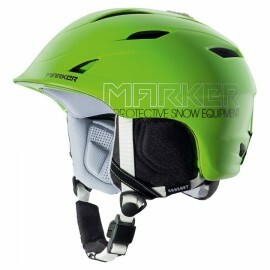 The helmet has no annoying Velcro sections that could damage your hat!